Feminine hygiene bins: when you are arranging your waste collection services and other required services such as various recycling streams, grease traps etc you should also think whether you need to arrange a feminine hygiene bins service for your ladies bathrooms. 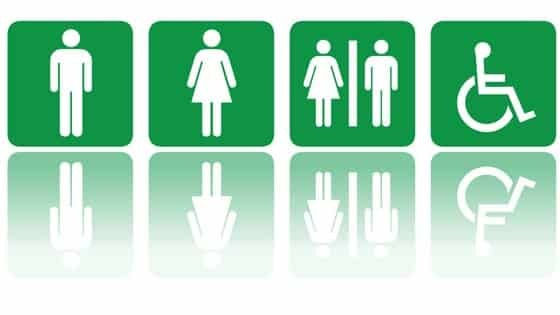 Arranging a clean and presentable washroom experience is vital if you are a restaurant, bar etc or for your employees in any work environment. 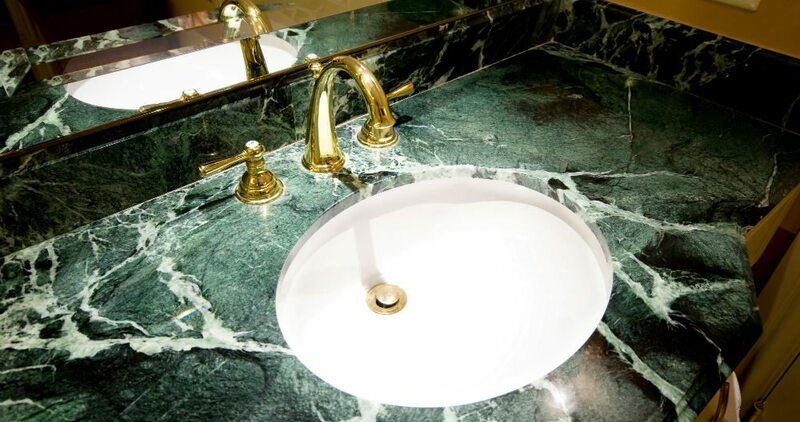 A great professional and discreet bathroom experience will require a little bit of effort from the owners – this could include a sanitary disposal unit, nappy disposal, soap dispensers, air fresheners, fresh flowers – and just that little bit of tender loving care that can make a big difference. Through Waster you can organise all your waste related services such as female sanitary bins directly through us and obtain great prices, ease of services and not have to deal with multiple suppliers. We currently provide high quality washroom services in all major Australian metro regions: Canberra, Brisbane, Gold Coast, Newcastle, Central Coast, Sydney, Wollongong, Darwin, Adelaide South Australia, Hobart, Launceston, Devenport, Burnie, Melbourne, Geelong and Perth. We previously published a detailed blog posting on how to book your required sanitary bins service online through our waste booking portal. Waster offers modern, slimline sanitary bin systems that are industry leading. 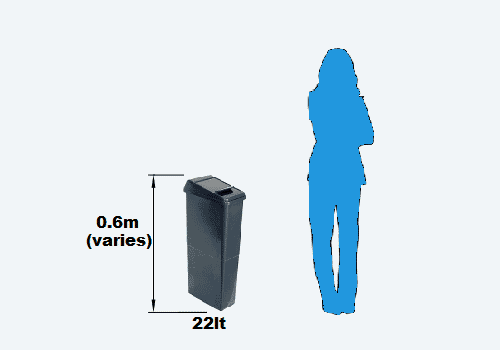 We offer a modern style 22 litre recepticle that is c.0.6 m high – minimising floor space whilst maximising capacity. Check out an image below. The bin is easily cleaned and is small enough to be conveniently moved, enabling cleaning of the floor space under and around the bin. Our pricing is all inclusive and there is no additional charges such as collection charge etc. See a complete list of our inclusions etc here. By consolidating all your services through Waster, you will benefit from ease of service and consolidated invoicing, payment and account management. When you have a query – you will have a designated contact who will answer your call and strive to resolve your issues. As with all other Waster services, we offer flexible 30 day agreements – meaning you do not need to be locked into long term multi year contracts. Check out an interesting article on why a clean bathroom can help your business at sanitary bins Melbourne. For more info on how to design an interesting bathroom see here. Washroom hygiene is vital for delivering a great customer experience. Evidence shows that an unpleasant bathroom will really hurt your business. A little bit of effort and cost efficient services such as a regular hygiene service, sanitary disposal bins and associated products and services can help you. See a tv expose as below on why hotel bathrooms are not always as clean as they appear!